« Around town with Jean: Falling limbs on Main Avenue herald the arrival of spring in OG. 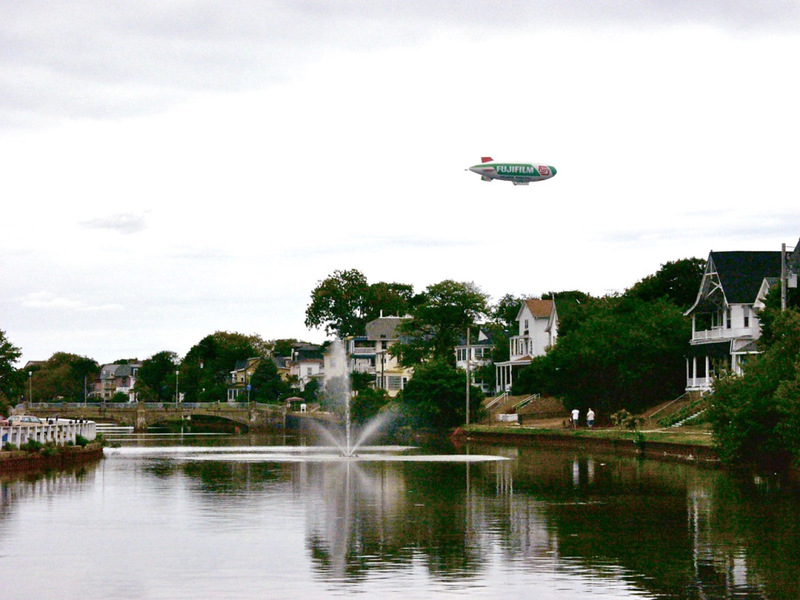 Scene: Wesley Lake on the Ocean Grove side, near the western-most bridge. This location often has shore birds of various kinds. Two people are separately walking their dogs–a man and a woman. They were watching some geese in the water. He: Interesting to watch the birds. She: How sad….I recently found an abandoned goose egg. I felt bad. She: (after a short delay) I felt bad…..but I didn’t know what to do. He: (joking) Couldn’t you have taken it home and sat on it for awhile? She: (seriously) Oh, but I’m far too busy for that. Then they both continue their separate walks. Here’s a link about wildlife in Wesley Lake, by Paul Goldfinger editor. Nov, 2017.